Welcome to Penrith Music Club and to our 75th Season of outstanding concerts by internationally distinguished musicians and gifted young performers with a great future. Our 75th season concluded with a wonderful concert by Emily Sun and Jennifer Hughes. Full details of our 76th season, starting in September 2019 will appear here soon. All concerts are at the Penrith Methodist church and start at 7:30pm unless otherwise advised. Our 75th season of concerts starts with a visit by the Northern Chamber Orchestra. With them, Raphael Wallfisch will be the soloist in Haydn’s delightfully refined Cello Concerto in C. It being also 100 years since Sir Hubert Parry’s death, they will be performing his less ceremonial Suite for Lady Radnor, who both commissioned and conducted its premiere. Grace Williams’ Elegy for Strings highlights a prominent Welsh composer of the last century as well as commemorating the end of the First World War, and the concert concludes appropriately with Haydn’s Farewell Symphony. The Scott Brothers delighted us with their antics and superb playing two years ago and return with another wide-ranging programme of pieces adapted, this time for piano and harmonium. Amongst the arrangements is an original work by Saint Saens for harmonium and piano. Otherwise popular classics abound, from Monti’s Czardas to Rossini’s Barber of Seville Overture. This is a concert not miss; two excellent musicians who exude fun and enjoyment in all they do. Bernard d’Ascoli came to prominence in the 1980’s, not, as you might presume, by winning, but by being 3rd at the Leeds International Piano Competition, the ‘catch’ being that he is blind. He had already come to the attention of his teachers in France and had won accolades – and prizes - throughout Europe. 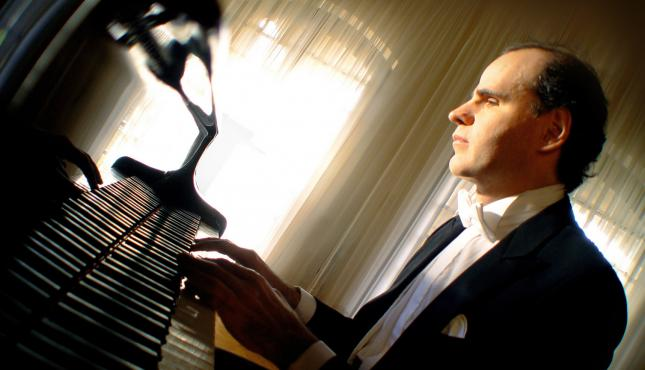 He brings a programme of French piano music, from the more austere Cesar Franck to the florid Debussy. Amongst these works, he will be playing some of Chopin’s Studies; yet another concert opportunity not to miss. The Albion Quartet, at the time of going to press, have only chosen two of the works for their programme. 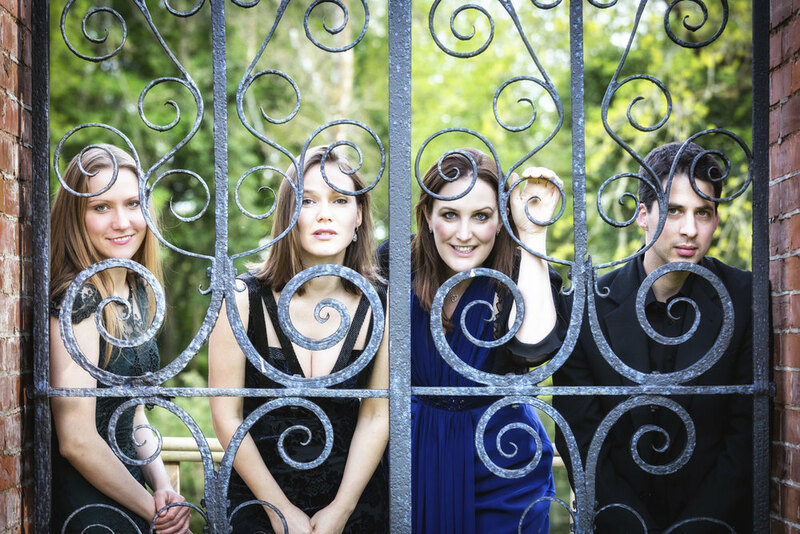 A youthful and talented group of players, they are so far sticking to the classical repertoire with one Haydn’s ground-breaking quartets and Beethoven’s so-called ‘Harp’ quartet, getting its name from the substantial plucked section of music. These are archetypal classical repertoire. 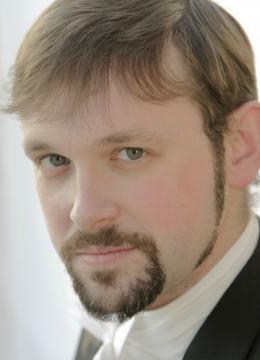 We like to include singers in our concert series and having had some excellent ladies, we turn to the operatic baritone Phillip Smith for a recital including Schubert’s iconic ‘Swansong’ cycle, balanced with a selection of English song settings of Shakespeare by both usual suspects like Vaughan Williams and Finzi, but also Korngold, Bush, Argento and Dring. This will prove an evening of happy surprises and I would encourage you to come and hear someone and something new. 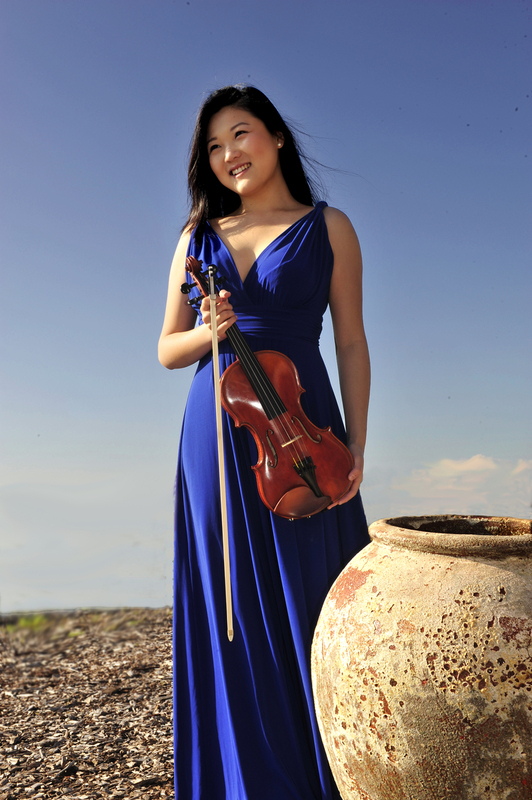 Emily Sun and Jennifer Hughes complete our concert series for this season, with a very robust programme of violin sonatas. Emily is Australian and delighted audiences in Keswick last year. Jennifer Hughes impressed a couple of years ago here, accompanying the cellist Jane Lindsay. The programme includes Poulenc’s bitter-sweet sonata, Strauss’ youthful work, along with Beethoven’s early sonata and Saint Saens’ showy Rondo Capriccioso.